Forests cover 30 Percent of the earth’s land area and play an important role for all beings. Laser Scanning enables us the mapping and characterization of the three dimensional nature of Vegetaion. 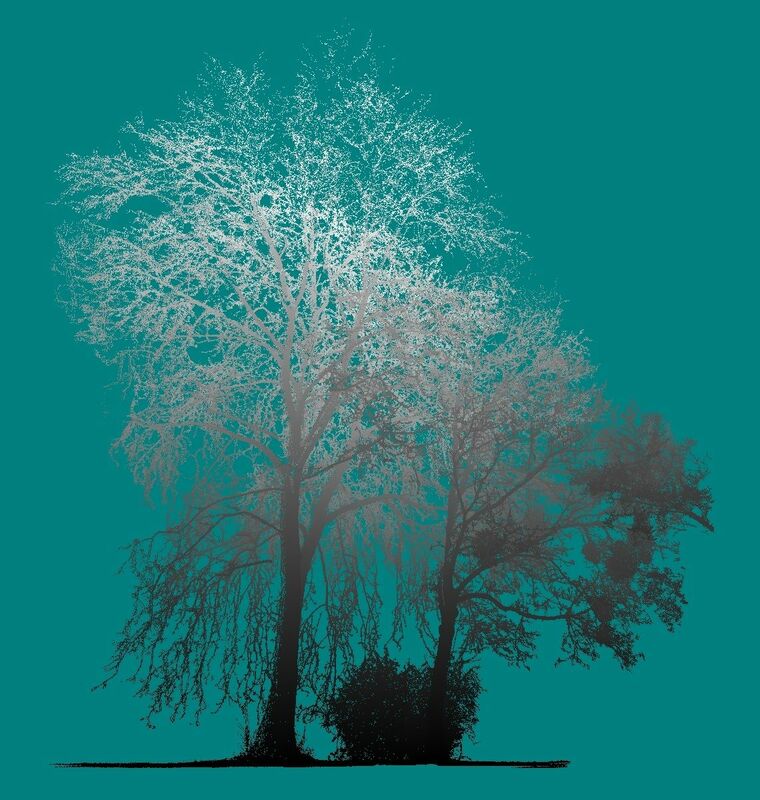 The images shows the point cloud of a "Platanus orientalis" (oriental plane, left), a "Acer pseudplatanus" (right) and a "Berberis" (shrub) in the Botanic Garden Heidelberg. It is colored by height values above ground.